Our chemists make it easy for you to formulate, test and package your unique products. Our facility is equipped to meet specs, on time and budget. Repair solutions for a flawless, like-new appearance. All can be applied in an easy three-step process so that in less than 60 seconds, perfection is restored. 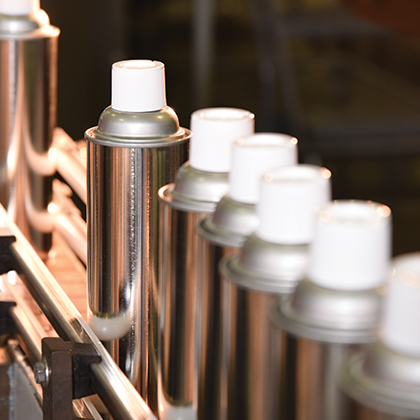 With 50 years of experience in the complexities of aerosol packaging, we help customers find ready-to-sell solutions for their products. A tier one automotive supplier came to us upon realizing they needed flaw repair coatings in order to meet OEM quality standards. 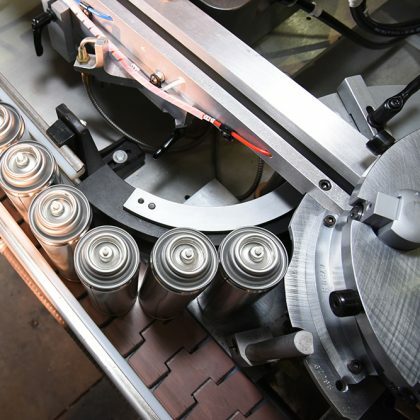 See how they successfully transitioned from aerosol to bulk product and are in regulatory compliance. In the plastics industry, it’s common for molded parts to have visual defects, resulting in rejected parts, increased scrap rates and rework. 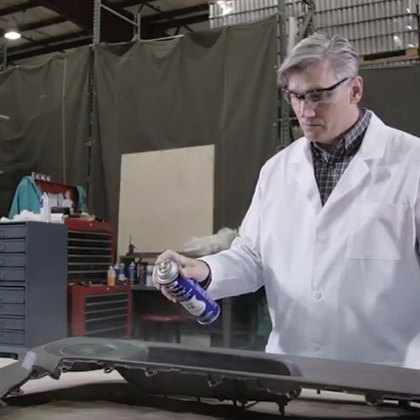 With Per-Fix® flaw repair coatings, you now have the choice of permanently restoring the part to perfect condition in less than 60 seconds.